If you want to skip straight to the link (and make me really sad) click here. Before the real article begins, I must explain my recent absence. It has been more than a month – so much for my September writing goal- since my fingers danced across the keyboard with the intention of sharing my expertise with you. I like to think I have expertise. School has been busy and even though I have been on holidays for more than a week, I have only now been able to clear my head enough to make sense. The fact that my blog has been bubbling on the back burner for so long is one of the reasons that this particular post is coming to the front of my brain. 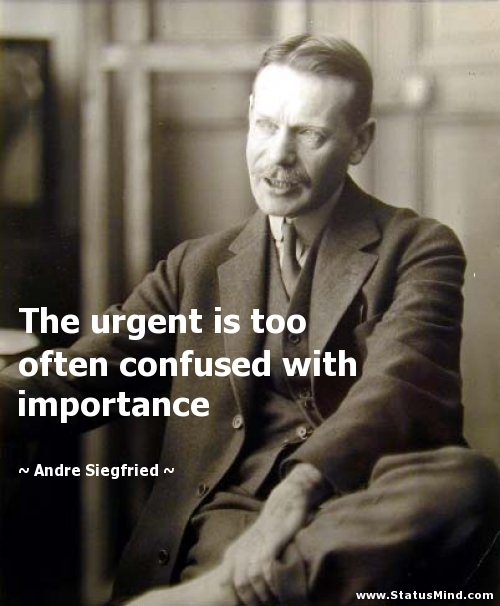 I am acknowledging that sometimes the important is set aside for the urgent and this can cause some (a lot of) angst. Sometimes you have to ask yourself what is really important? Continued Professional Development is a necessity in the life of any professional. Architects, Doctors, Lawyers, Accountants and Teachers are expected to keep up to date with the latest research in their field and be proficient with new techniques. I am sure it is not only the teachers who find it difficult to keep up with the reading and the workshops in between the administration, lesson planning, teaching and living. We have so much information available to us these days that simply accessing all of it is challenging enough. In addition to attendance at workshops, reading textbooks and planning to teach new content, most of us have a blog or twitter account or some other Social Network to check. These various resources offer us seemingly endless material for developing our knowledge and skills. Anyone would be easily overwhelmed at the prospect of staying on top of the growing mountain of information. I love that there is so much information available to me and that I can usually find something to help me solve the problem at hand with relative ease. I can use a basic search engine to get broad results from the internet or I can visit some of the websites on my favourite resource list for something more focused. It is great to have it all relatively close at hand. However, there are times, when I can’t find what I really want. Sometimes the resources I can locate are long and complicated articles (longer than this!) that would require hours of careful reading to see if there is anything close to helpful. I don’t have time for that. One of the greatest text types that has been invented in the last 10 years is the Infographic. These are relatively short texts that include data that is represented in graphs or tables. They include symbols and images as well as brief explanations. Flow charts, pie graphs, bar graphs, percentage lists, graphic organisers, colour coding, different fonts, icons and more easily decoded text features make these texts little gems. If you need a quick overview of a topic or want to see the crux of an issue, an infographic will do the trick. Here is an example of an infographic that just might help me make my earlier point. You can see that I dearly love these fabulous texts and you can probably imagine my excitement when I stumbled upon this archive of Teacher Infographics. The menu at the top of the linked page can lead you to other infographics about education issues and pedagogy. I saw at least 10 infographics that I wanted to study in more detail within a few minutes of scrolling down. It doesn’t stop there! You can submit infographics you have created and tag them so they will turn up in one or more of the categories in the menu. Most of the infographics on the site link back to a blog or website and cite the sources of the information presented. You can Pin, Tweet, Share on Facebook and link via various other social media so that you have a reference in our own ‘library’ as well as sharing with colleagues. I am so excited to have found this resource!! Please click the link to check it out and share the love with your colleagues by using the social media buttons. We are all in this together and we need to help each other out. Have you found a great online resource that you are so excited about you want to shout it from the rooftops? 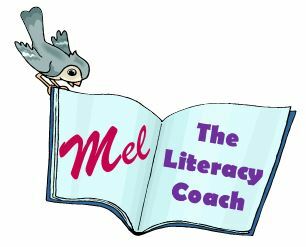 Please share in the comments and if you write a post on your own blog about a resource, ping back to this page so we can all see it!